In an East London studio bursting with radness, Stu Smith's boundless energy is reviving skateboarding's DIY past. In a hidden corner of South London, Joe Lauder is hand-shaping his own Zenish little Dogtown. 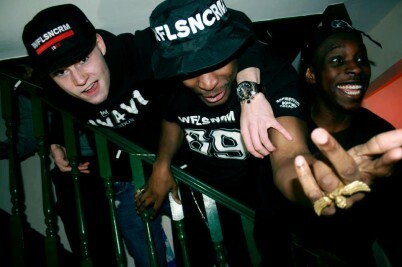 African youth are building a new skate lifestyle industry on their own terms at WAFFLESNCREAM. What inspires skate polymath Mark Whiteley? To celebrate the release of former SLAP mag editor Mark Whiteley’s book of skate photography We Are All In the Gutter But Some Of Us Are Holding Flashes, we asked him to share his influences and inspirations. How much can you learn about a skater in 90 seconds? KR3W launch a new video series CASE // STUDY that examines the style each of their pro riders in just a minute and half. 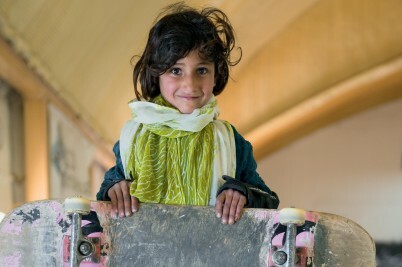 Saatchi Gallery photo-exhibition features striking images of Afghan girls learning how to skate as part of the Skateistan project. 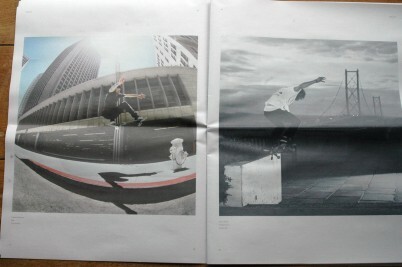 Florecast editor Sam Roberts share some secrets about making skate work on paper. 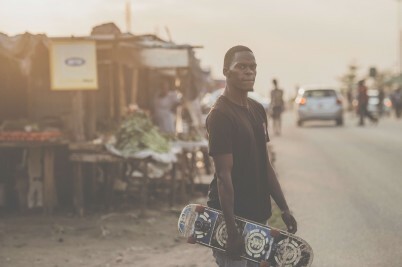 Is Zambia Africa’s new skate hotspot? Elijah Zgambo may be responsible for the evolution of skateboarding in Zambia, but it was dodging skinheads as a black skater in Russia where he first discovered his passion. Girls shred pretty gnarly. Get to know! 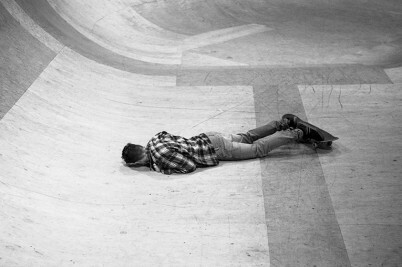 The Future History is Tom Quigley's celluloid love letter to Nottingham's skate scene.